G&R Builders is a family-owned, full-service construction company. Owners Rod and Lisa Woodson, along with their team of professionals, have spent over ten years creating exceptional homes, turning their clients’ visions into beautiful realities. Whether it’s a new custom home, an addition to your existing home, an updated kitchen or bathroom, or an exterior makeover - including pools, decks, and pergolas - G&R Builders can help you turn your vision into a beautiful reality. 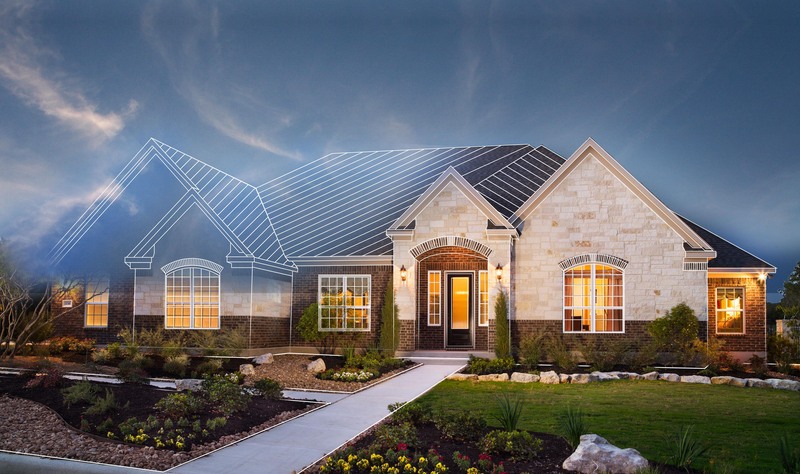 With a professional staff including a designer, an architect, and several project managers, they have the experience and professionalism to manage any project in the greater Houston area. Get the perfect home on the perfect spot. Work with our designers, or bring your own. Kitchens, bathrooms, man caves, trophy rooms, theater rooms - or just a general makeover. Let us help you transform the house you have into the home you want. Decks, pergolas, pools, patios, pavilions, sunrooms - these are just a few of the ways we can help you update the exterior living spaces of your current home. I recently noticed a leak from the chimney at a property of mine, Troy came out the next day, got on my roof and gave me a complete evaluation of my roof. There were a few other problems i wasn't aware of and his price was still on par with other quotes I got that had not included the other areas. The repair team was on time and professional. G&R is by far the best value I've found in a roofing company.